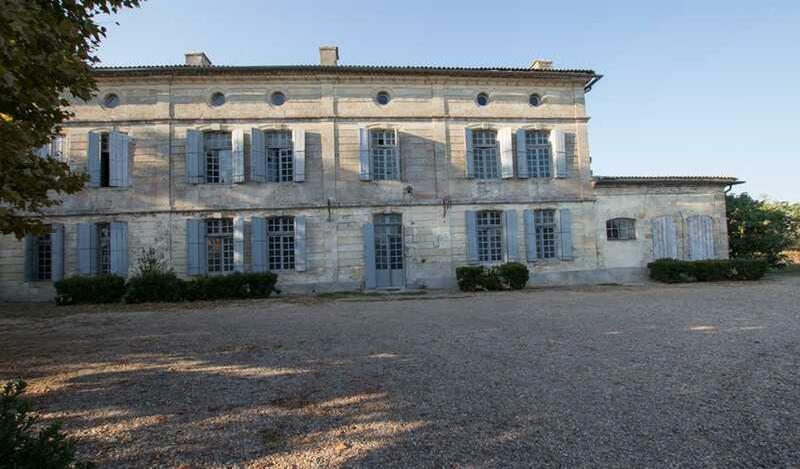 92 hectares of land at the gates of Bordeaux including 34 hectares in AOC Bordeaux without rights. Spread over 2 communes the lands are as follows: 43 hectares of arable land; 34 hectares of land now cultivated in AOC Bordeaux appellation and 14 hectares of wastelands. Located behind the mansion, a barn equipment that was once the cellar. A caretaker's house of about 150 m²; a small apartment adjoining a workshop and a garage; a house to renovate of 140 and 120 m² with garage; a closed shed; a rented house of 140 m²; Farm buildings of about 350 m², some roofs are redone and some roofs to redo. 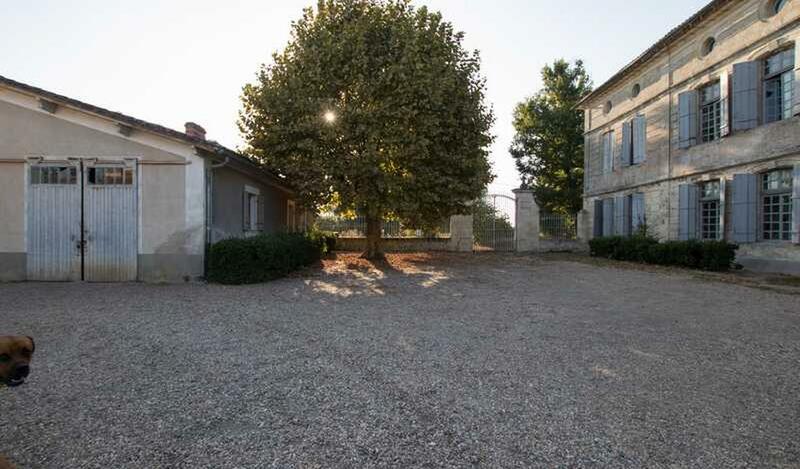 For the memory of a small chapel without roof, bordering Garonne small kiosque to renovate.